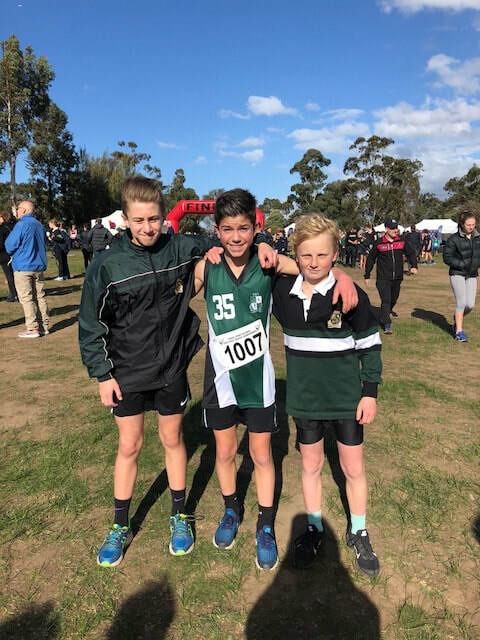 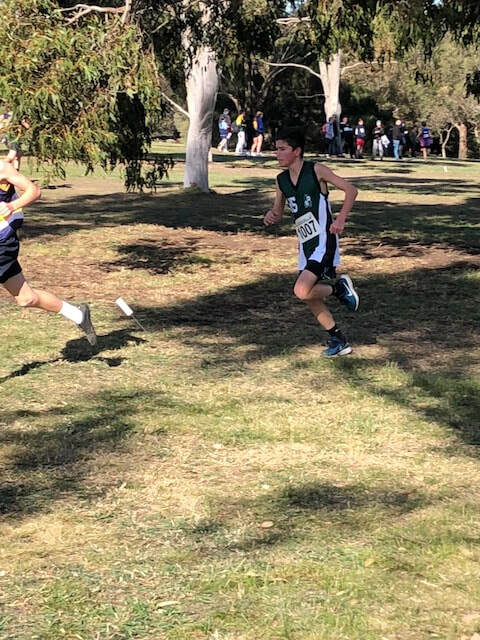 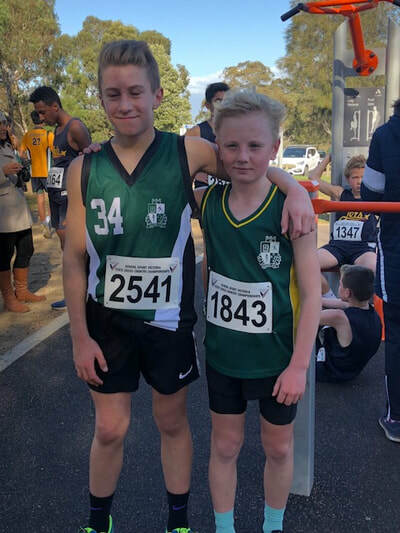 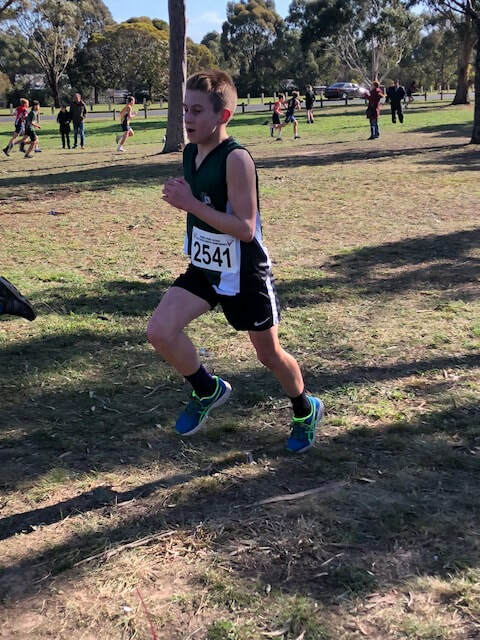 Five Strathmore students had outstanding performances at the state cross country championships at Bundoora park where they raced over 3km. The performance of the day goes to Alec Becvinovski with an incredible sixth placing and fastest Strathmore time of the day in 10.33. 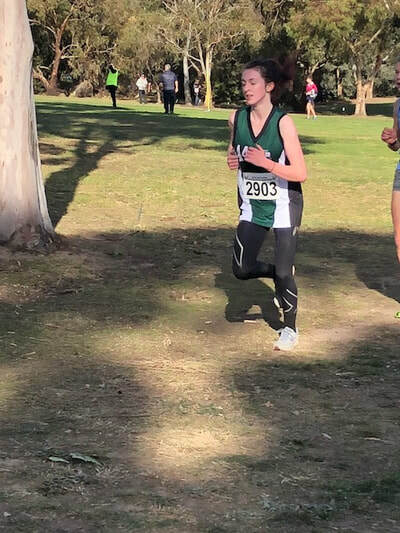 Emma Files had her last cross country race for Strathmore this year as she is completing year 12. Emma has qualified for the state championship in all six years of secondary school and has also raced in the national championship in the past. 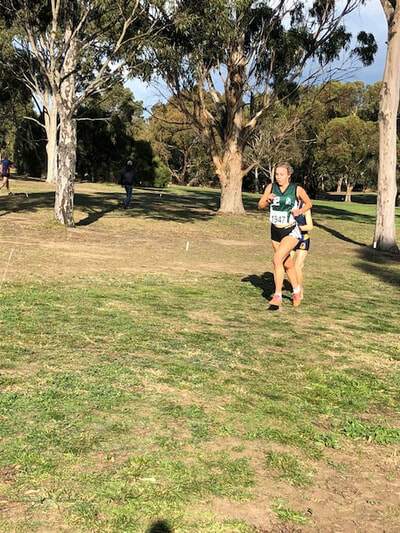 We are very proud of Emma’s achievements in running and wish her the best in future running events.